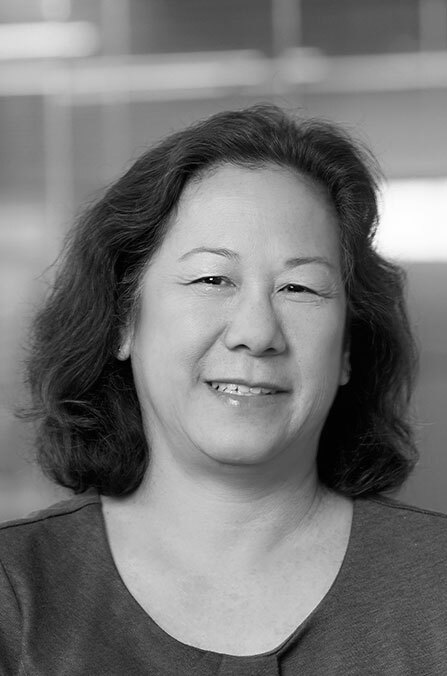 Wan Su Lim has intimate knowledge of all things Delawie, having spent the last 30 years with the firm. Her talents and experience include design, construction documents and construction administration on a wide range of large scale, high profile projects. In addition to working on the first ground up research and development facility for a publicly-traded technology company, Qualcomm Incorporated, she has also worked on a wide range of projects from community centers to the 10-story Hotel Solamar. Her design for the San Miguel Fire District Headquarters won an Orchid award.